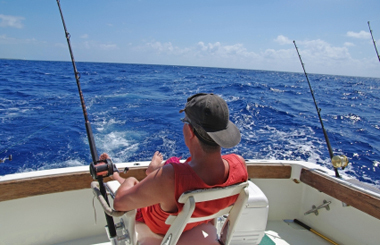 Our goal is to provide our customers with the greatest boating experience! Baker's Marina Group offers our boat and jet ski slip holders the longest boating season, April 1st through December 1st. Choose one of our three marina locations and enjoy free weekend getaways at our other two marinas. Marina on the Bay, Highlands, NJ sits across from Sandy Hook and has access to some of the best fishing in the NorthEast. Enjoy adjacent restaurant and nearby shopping. 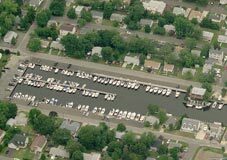 Bakers Basin Marina, Waretown, NJ sits in South Harbor Lagoon with direct access to the Atlantic Ocean. Willow Point Marina, Greenwood Lake, NY offers a full lake experience with breath taking mountain views. The Baker Family looks forward to seeing you this Season. Marina on the Bay is located on Sandy Hook Bay. 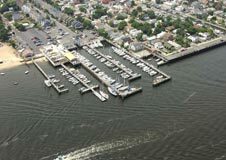 Bakers Basin Marina is located directly across from Barnegat Inlet. 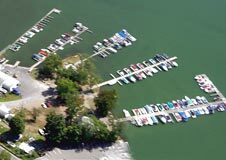 Willow Point Marina is located at the scenic North End of Greenwood Lake.